We’re looking ahead to 2019 and what is set to be a bumper year of news, launches and growth for the wind energy sector. As we’re looking ahead to 2019 we thought we highlight some of the stories cropping up on a daily basis and some of the new products we’re bringing to market in the coming weeks. To say we’re looking forward to the year ahead is an understatement, we anticipate lots of hard work, big growth and maybe the odd mad challenge (Director Ben cycled from Canada to Mexico last year!). As wind energy projects show no signs of slowing down news pours in of new projects and major project developments. EDF Renewables North America has commissioned the Copenhagen Wind project in the US east coast state of New York. With turbines supplied by Vestas for the wind farm located in the Lewis and Jefferson counties, upstate. Nordex has announced a 48 turbine deal with an unnamed independent power producer in Texas. Capital Power Corporation has started commercial operations at its 99MW New Frontier wind farm in North Dakota. Despite potential delays due to the government shutdown the Vinyard offshore farm has continued to receive endorsements from environmental groups, most recently including the Association to Preserve Cape Cod. The USA wind sector is officially the fastest growing jobs sector. This is just a snapshot of the news in the last 3 weeks! With so much gong on it’s hard to keep track. STL USA will make sure we highlight the best news from the sector and keep you up to speed on all things safety. January sees the launch of a host of new STL bags and safety kits. 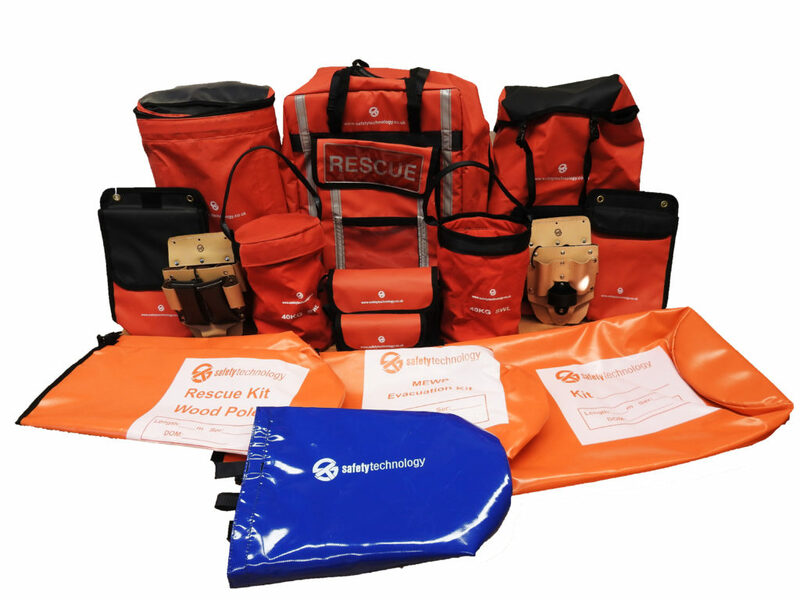 Hardy all-weather bags for any requirement and rescue kits including; First responder, Tower rescue, First aid and Rig rescue complete the latest range of market leading STL equipment. We’ve put a big focus on kits for the start of 2019 enabling workers at height to perform their duties in the harshest of conditions safe in the knowledge that if things do go wrong they have the right equipment to get them out of a jam. STL has a long track record of supplying market leading safety equipment alongside it’s GWO training courses to global companies. Head over to our UK website for more info. Texas GWO training. May, June 2019 course dates. The vital role of GWO training for a career in wind energy. Latest April GWO training dates. Get the latest course dates, offers and news straight in your inbox. Keep up to date with latest GWO training course dates, special offers and wind energy news.